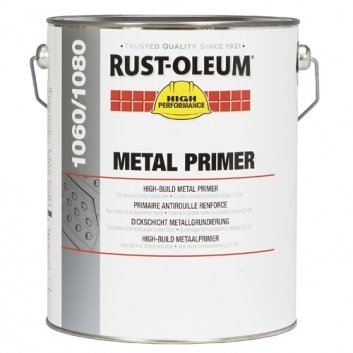 Rust-Oleum 769 is tintable. 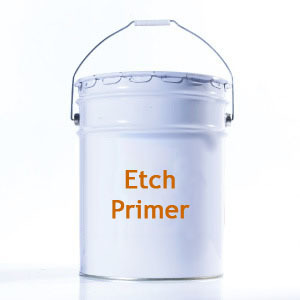 Call us on 01753 684084 or 686888. 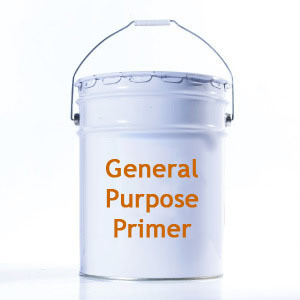 Paint for priming prior to application of a topcoat. 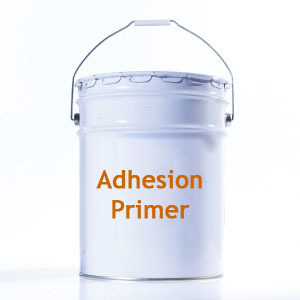 Used for an extra barrier to protect, produce harder wearing properties, greater adhesion for the top coat and an overall a higher build of your chosen paint system. 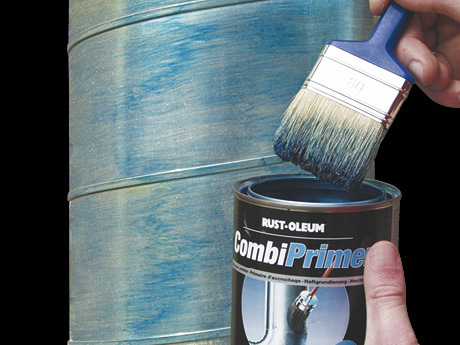 Industrial paint primers for all surfaces at tools-paint.com. Call us for technical support on 01753 684084 or 686888.